1. Experienced Professionals. We listen to your specific needs and find a solution that works best without breaking your wallet. 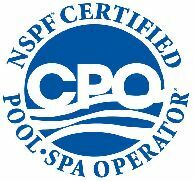 I am a licensed Pool Contractor with a degree in Mechanical Engineering and I personally oversee all installations and repairs. 2. Very Competitive Pricing. 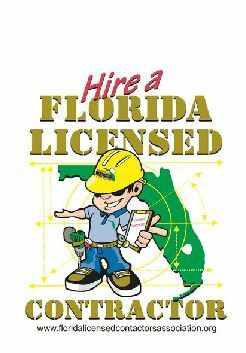 We will beat or match most written estimates from licensed companies. Furthermore, when available, we offer refurbished equipment at a fraction of the price of new. 3. We Warranty our Work. We stand behind our work. That's why we have such a good reputation in the Tampa Bay Area. We won't stop until you are 100% satisfied with the job. 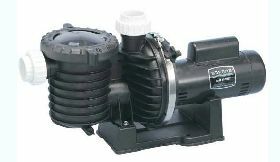 Standard pumps, energy efficient pumps, variable speed pumps. 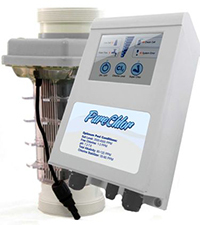 A new 1HP pump installed with a 1 year warranty starting as low as $585.00. Installation includes, seals, O-rings and a 1 year warranty. Complete salt pool conversions starting as low $975.00 fully installed with a 5 year limited warranty. See our page on salt systems for more details. 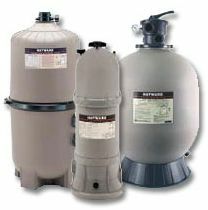 Three types of filters for pools are DE filters, Cartridge Filters and Sand Filters. 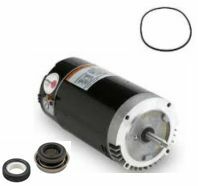 Currently, we have a few refurbished filters in stock as well. Just call me and I will be happy to help. Energy efficient Heat Pumps are a great way to extend your swimming season. Installation takes a few hours (depending on the power configuration). 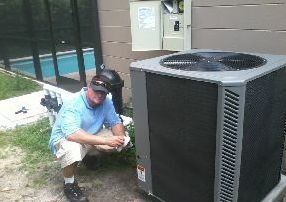 The Rheem unit we installed in this picture is 117,000 BTU with a 5 year warranty. It's an excellent application for most pools because it has plenty of power to do the job and is probably the most energy efficient unit on the market. Call us today for a quote. With a push of a button (or tap on your Iphone), you can control all aspects of your pool. Just imagine turning your spa on without having to jump behind bushes and monkey around with valves. 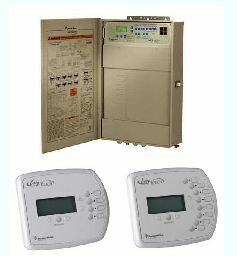 Our automation systems take the hassle out of your pool and give you complete easy control over your system. Call us today for a quote.